On the evening of April 11, Vilna Gaon State Jewish Museum, Embassy of the Republic of Poland and Polish Institute in Vilnius organized a screening of the documentary film by Andrzej Wolf “The Story of Irena Sendler” and a meeting with the historian Dr. Marcin Urynowicz, dedicated to Yom Ha-Shoah, or Holocaust Remembrance Day. The attendees were greeted by the Museum Director Markas Zingeris and H.E. Ambassador of the Republic of Poland Urszula Doroszewska. 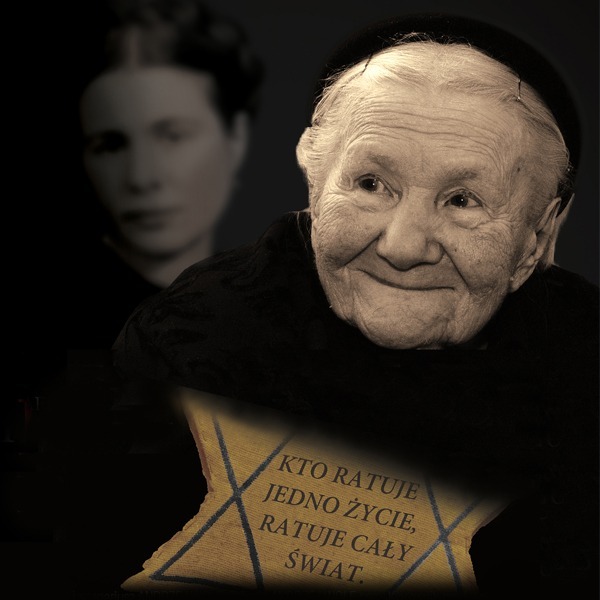 She claimed that Polish and Jewish nations are closely connected together, one of the connections being the tragedy. The ambassador emphasized that Righteous among the Nations, who rescued their Jewish brothers during the Second World War, are an honour to Poland. After the moving documentary film about Irena Sendler, who saved thousands of Jewish children from the Warsaw ghetto by hiding them in Polish families, foster homes and monasteries, a short lecture by Dr. Marcin Urynowicz, who is researching the Polish-Jewish relations and Jewish rescue during the Holocaust, was held.